Good Morning, Oppo. How's your day going? 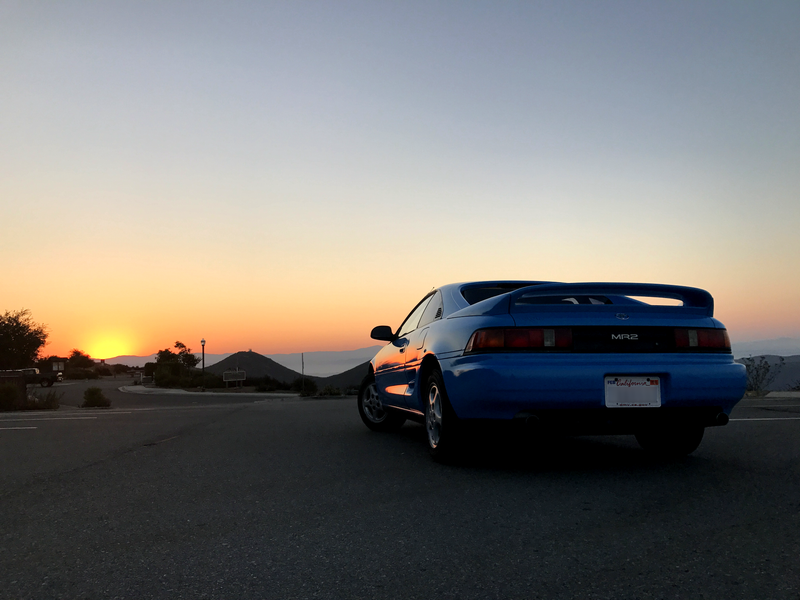 The sunrise made me realize that’s the only ethical and logical thing to do, in today’s world, is to swap a Volvo 5-Cylinder engine into my MR2. That follows, right?